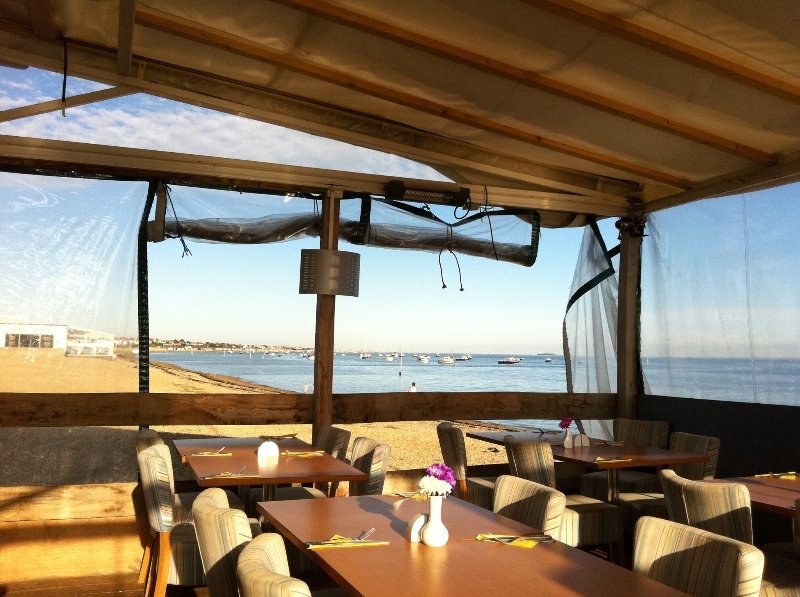 With stunning Estuary views, Billy Hundreds offers the freshest local fish and lovely tapas dishes. The restaurant is now under new ownership, with the previous kitchen and front of house managers, Jordan and Claire, now running the show. Our friendly staff will be happy to make your visit as pleasant as possible. 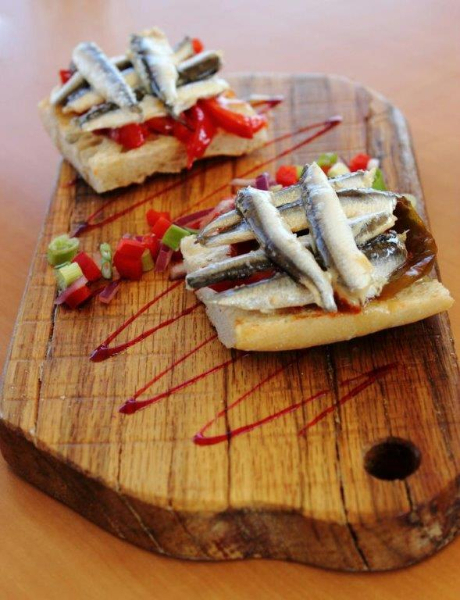 We have a selection of fish friendly wines and beers – from the Spanish classic, Alborinio, to local ales and bitters. Great staff and fantastic food - best restaurant in Southend! Always a great experience and lovely food. Our friends loved it. Service was fantastic and very personal. We were a large party and nothing was too much trouble. Food is always delicious and even ordered us in some soft shell crab. Can’t wait for summer, You won’t be able to keep me away. 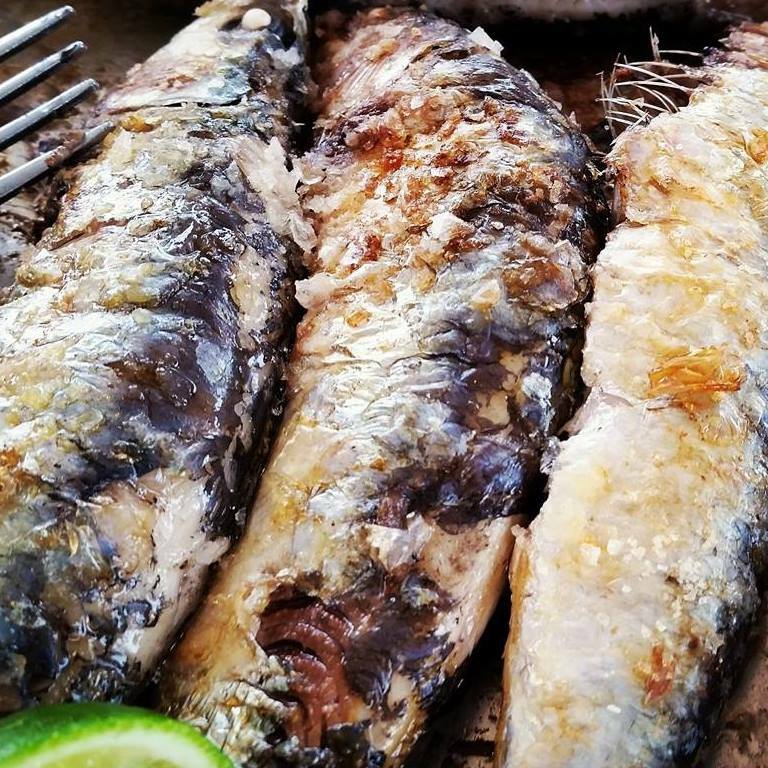 We hesitated to send in a good Review because we didn't want this fantastic little Seafood Restaurant to get so well known, that we'd have even more trouble getting a table booking !! We found Billy Hundreds very soon after it opened, when visiting family in Thorpe Bay, where our own family left some 35yrs ago ! Ever since then, every 6 weeks or so, we make the journey from our home near Amersham, Bucks, back to this unique restaurant. It really has everything ... wonderful staff, wonderful views, wonderful atmosphere, wonderful seafood as fresh as it ever could be and wonderful wines and beers to go with it ! .... HEAVEN !! Lovely food and fantastic service. Would highly recommend. We dined here for mother’s day. The food was superb and they were able to cater for one of our party who was gluten and dairy free. Super cool and cosy little place on the beach. What a lovely little jewel on the beach. Lovely atmosphere and friendly staff. Would go again and recommend. 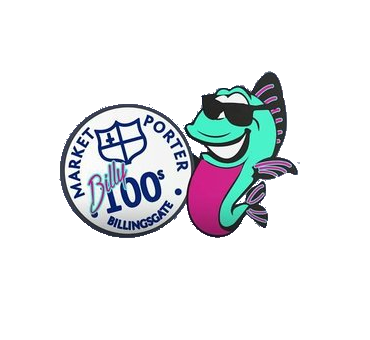 I’ve been to Billy 100’s quite a few times always good food and good fun would recommend it highly. Despite the fact that it was blowing a gale outside, the atmosphere, good food and service we received was great. we had a great night saturday. staff , food, music  and atmosphere was really good. Simply cooked and beautiful food. 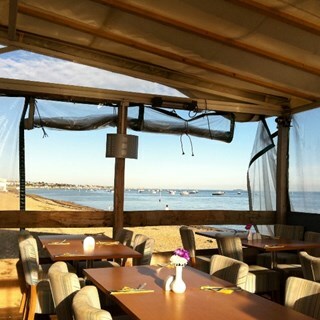 Great service and excellent food with an awsomse setting on the beach. Will definitely be coming back, it was our first time here & had a lovely, we had 7 Tapas meals between us plus a dessert. Welcoming staff, fabulous tapas, cozy friendly atmosphere, will definitely be back and will tell all my friends to try you out. Brilliant food and atmosphere. Waiting staff very attentive and friendly. Staff were very attentive and quick service. Food was lovely and the sunshine made the whole experience even better! 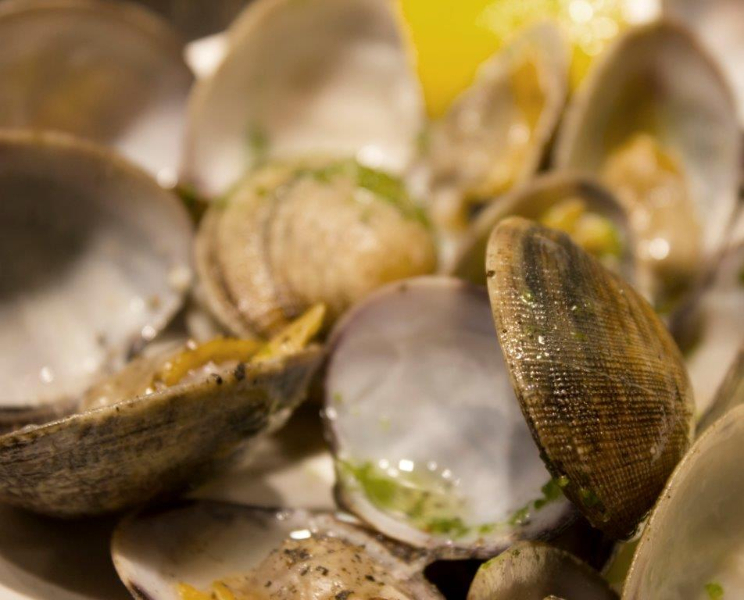 I am involved in reinventing a major fish and seafood restaurant in London. I have recently moved to Leigh and this was my first visit. It was a Sunday lunchtime and I had booked a special occasion for my son's birthday. We concentrated on the fish and seafood with some vegetarian dishes. The menu and food are excellent - great cooking and presentation. The house wine is fine. The location is great - reminded me of a beach place in Barbados. The service is pleasant and welcoming, but still a bit haphazard in terms of time management. It might also help to give more precise location details as we walked from Southend Central station which is quite a way. These teething problems are to be expected with new management and I'm sure will improve. I shall certainly return and this was great food and value for money. Keep up the good work!